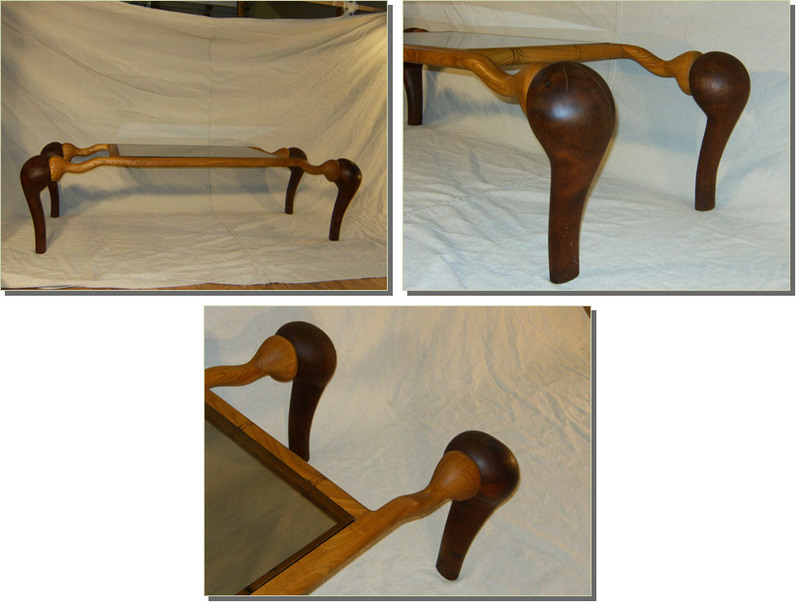 it can be made into a couch table or a coffee table. � Copyright 2009 Sculptor Mark Allan Dunaye. All rights reserved.